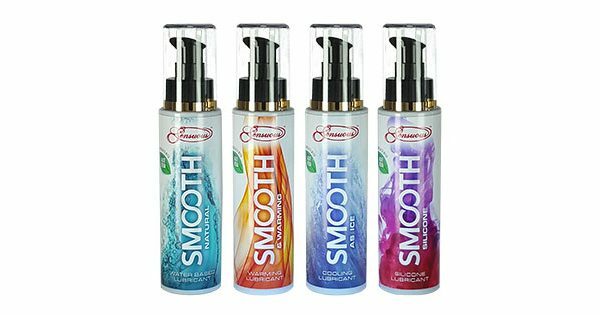 Australian company Sensuous have given their Smooth personal lubricant range a revamp with a new look. The company has dropped the outer box and gone for a sleek, and more chique cosmetic look. 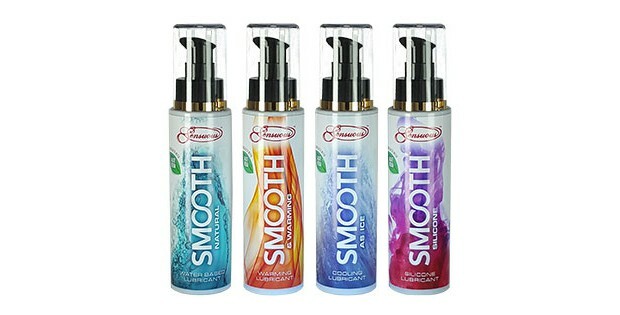 There are four products in the range, Smooth Natural, Smooth as Ice and Smooth & Warming. These products are glycerin free and made with natural ingredients. The company also has Smooth Silicone which is a high quality long lasting silicone lube.